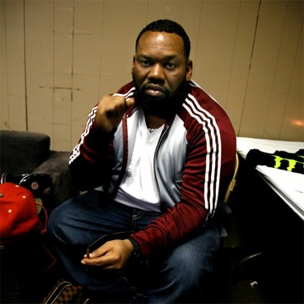 Raekwon has announced the U.S. tour dates for his “Unexpected Victory” tour, which previously snaked through Canada. During the trek, the Chef sets it off at St. Louis, Missouri’s Gargoyle Club on March 7th, making stops in Chicago, Illinois, Reno, Nevada and Salt Lake City, Utah. The trek concludes in Winston-Salem, North Carolina at Ziggy’s on April 20th. Check the official tour dates below, and head to Raekwon’s site for more information. 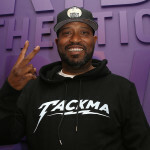 UPDATE: A spokesperson for Freddie Gibbs has notified HipHopDX that the Gary, Indiana emcee will be touring with Raekwon on the Unexpected Victory Tour through the April 6th date in Fort Lauderdaule.